This weekend everyone gathered with friends and family to celebrate Thanksgiving and reflect on the things they're thankful for. NCPeds also took the time to look back on the past year and reflect on all that we are thankful for this year. Vaccine Administrative Action Payments: After years of work and legal filings, practices who see Medicaid patients and had attested physicians/NPs in 2013 and 2014 received checks correcting an underpayment on vaccine administrative fees that occurred during the ACA years. Thank you to everyone who worked tirelessly over the years to secure this outcome, especially to Graham Barden, III, MD, FAAP, and Christoph Diasio, MD, FAAP. 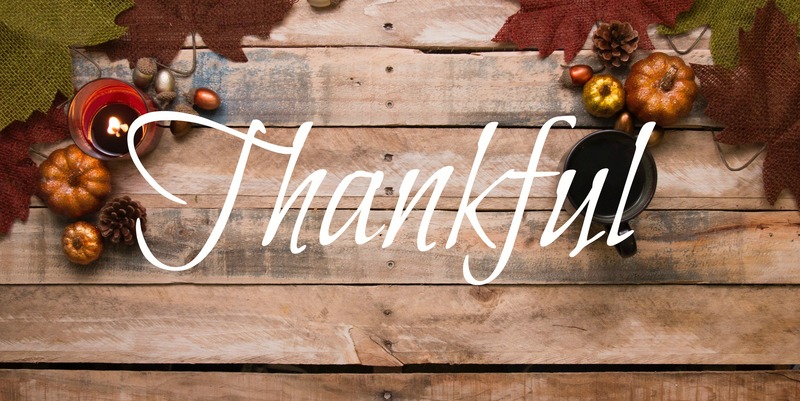 Our Members: Our members are the backbone of our organization, and we are truly thankful for every one of them. Our Partners: Our work to advocate on child well-being would not be possible without our many terrific partners. Our Board Members, Committee Chairs and Committee Members: The NCPeds Board of Directors, Committee Chairs and Committee Members selflessly devote hours of their own time to leading our organization. Florence Helpers: All the pediatricians and others who care about children working to keep kids physically and mentally healthy during Hurricane Florence and beyond. Our Donors: Every donation that NCPeds receives helps keep us financially strong and able to continue our mission"to empower pediatricians and our partners to foster the physical, social and emotional well-being of infants, children, adolescents and young adults." This includes donations to our 2018 General Fund, which are still being accepted through the end of 2018 at our website. (On Nov. 27, Facebook will match any donations made through its site in honor of Giving Tuesday. It will match up to $20,000 per donor and $250,000 per nonprofit). Thank you for supporting NCPeds! 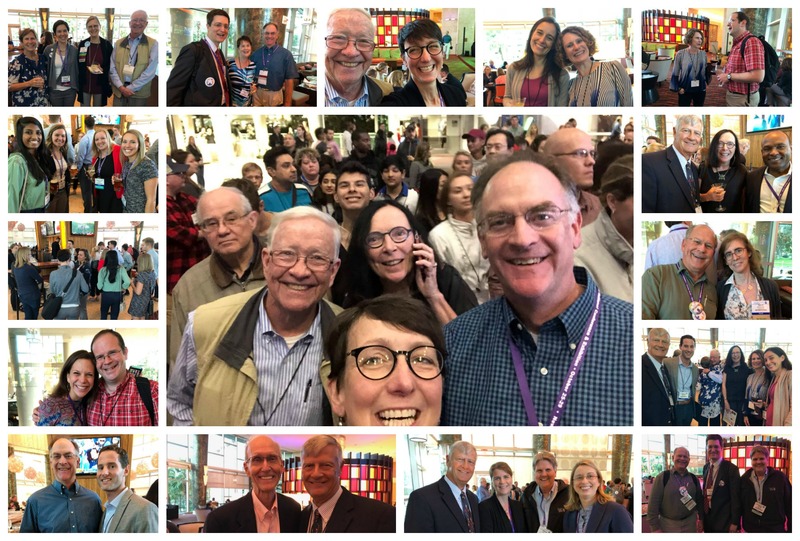 In early November, the AAP held its National Conference and Expo in Orlando, and we had a wonderful delegation of NCPeds members attend the event. Thanks to everyone who attended! Lourdes Pereda, MD, FAAP, is one of the newest faces on the NCPeds Board of Directors. Although she recently joined the board, she has been an active member of the organization since she moved to North Carolina in 2004. Lourdes has been a pediatrician for 14 years and is the owner and pediatrician at Kidz Pediatrics in Angier. 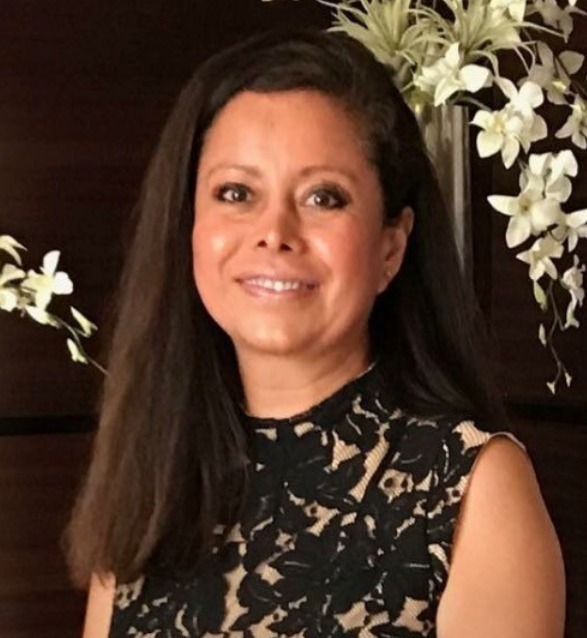 She attended college and medical school in Peru at the San Marcos Major National University and received her pediatrician degree in Hospital Regional de Caguas in Puerto Rico. She graduated as a neonatologist at the University of Southern Florida Tampa General Hospital. She lives in Dunn with her family where you can find them roller skating and trying new foods. She also loves to travel with her two daughters to discover places full of history. NCPeds recognizes that if Medicaid reform doesn’t work for kids, Medicaid reform won’t work. That's why we are working in a variety of ways to promote child health while supporting pediatric professionals. NCPeds also worked with N.C. Medicaid to adapt and promote a webinar specifically focused on pediatric concerns. And, NCPeds invited all PHPs to present at our Spring Open Forum to assure that practices could hear directly from Plans about how they would work with practices. We also held a webinar for PHPs on the importance of Early & Periodic Screen Diagnostic and Treatment. NCPeds seeks to be a timely and credible resource for practices, CINs and PHPs to advance child health, and we'll continue to work on behalf of our members to ensure that Medicaid works for all of N.C.'s children. 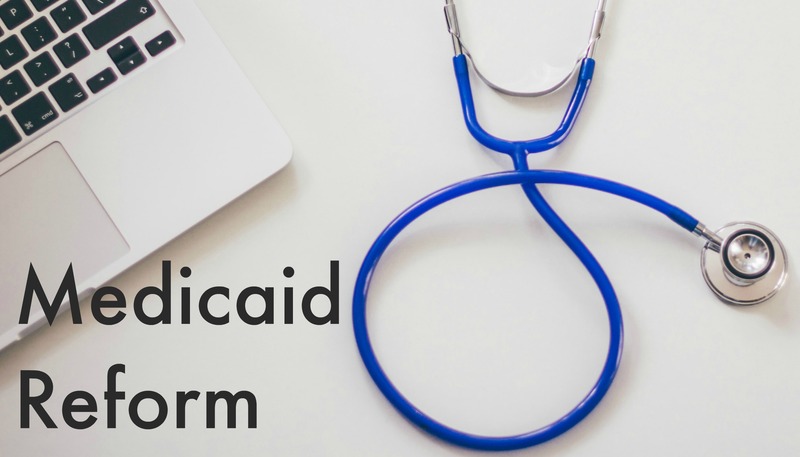 To learn more about NCPeds' ongoing efforts for Medicaid Reform, visit our website advocacy page.